In a time of urbanisation and the associated scarcity of resources, land development must go hand-in-hand with recycling initiatives. A new technology using recovered materials transforms formerly uninhabitable areas into prime neighbourhoods – benefiting the environment and economies worldwide. Our key aim with eco-design is to reduce the overall environmental impact to a minimum, through innovative design solutions that take into consideration the entire lifecycle – from the extraction of raw materials to production, distribution and use – all the way to recycling, “reparability”, and safe disposal. Our holistic approach aims to keep environmental, social and economic benefits at the forefront of our design mission, without neglecting the aesthetic appeal and durable design. Together with our Indonesian-based partners of designers, artisans, and builders, we are reimagining sustainable building, using one of nature’s strongest and most versatile materials. The strength of this abundant local grass allows for curvilinear tower structures with a notable sense of luminosity and comfort. We encourage investment in eco-friendly luxury villas with an open and contemporary design. 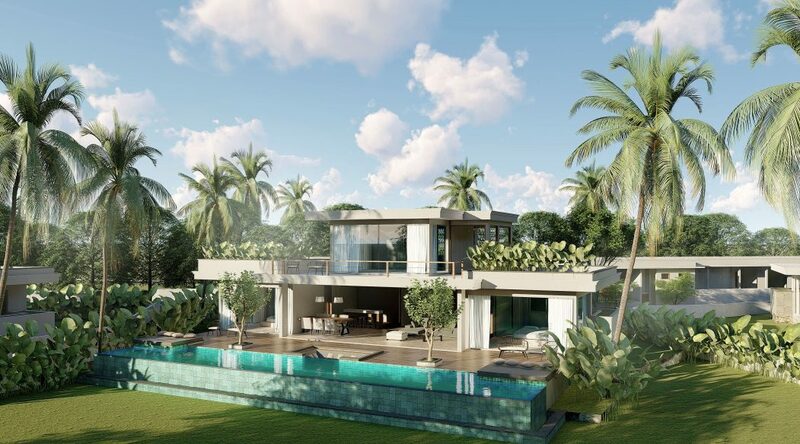 Our collaboration with renowned architects allows you to own a stylish villa with an ecological and modern design. There are a wide range of features to choose from, ranging from wooden patios to infinity pools and much more. Working with the best construction partners in the region will allow you to own your customized villa ensuring the end result is up to your specification, with a core of superior quality and style. 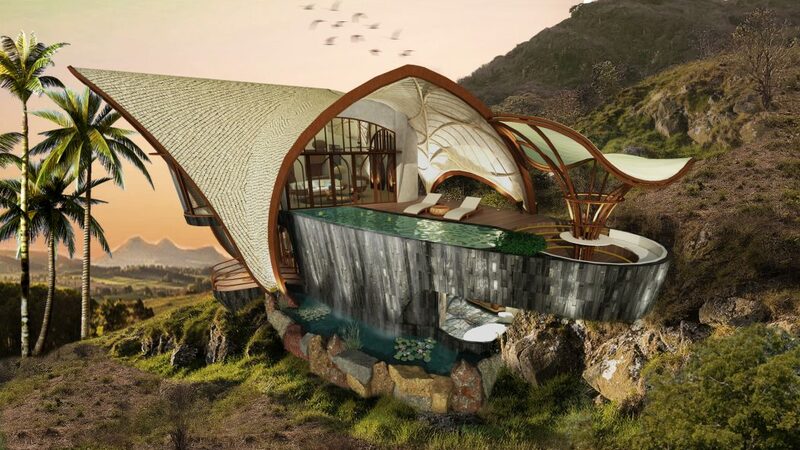 Eco-tourism is being practiced by some of the most luxurious resorts and hotels in the world. By supporting conservation and protecting cultural heritage in addition to contributing to economic development, eco-tourism gives travelers the opportunity to directly benefit the people and places they visit. If you are looking for long-term sustainable businesses in the hospitality industry, look no further. Seize the opportunity of profiting from one of the fastest growing development niches in the world as eco-conscious travelers continue to increase in number. To enquire about our eco-friendly design options, feel free to send us a message and we will get in touch shortly.